Touch is at the foundation of our relational experience. Scientific evidence has shown that attuned, caring touch is critically important for normal brain development as well as for healthy emotional and cognitive maturation. NeuroAffective Touch® is a polyvagal-informed model that uses intentional mindful touch to bring the unconscious memories held in the body into conscious awareness. Working with the polyvagal nervous system, NATouch™ helps establish a new somatic foundation from which to rework trauma-based unconscious behavioral responses and rebuild self-awareness and identity. Dr. Aline LaPierre is the coauthor of Healing Developmental Trauma, an essential guide for anyone seeking to heal complex PTSD and looking for new tools to expand self-awareness and support post-traumatic growth. 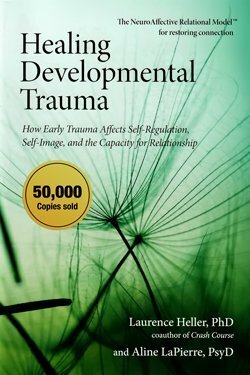 Healing Developmental Trauma clearly explains the symptoms that result from chronic relational and emotional distress. Now in nine languages, the book emphasizes working with a person’s strengths, capacities, and resiliency to regulate the nervous system and promote attuned connection to self and others. Have you been thinking about making a change in your practice? 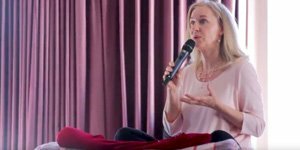 Integrating the body, brain, and nervous system with traditional psychotherapy is now at the forefront of clinical advances for healing attachment wounds and early developmental deficits. Be a pioneer! Transform your practice. 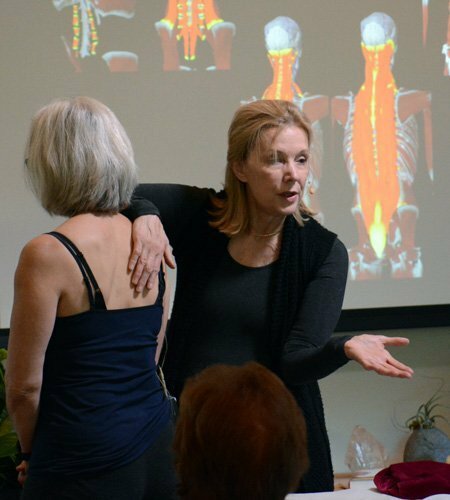 Experience how including the body and the therapeutic use of touch can transform your practice and your perspective as a clinician. You will enhance your clinical outcomes by integrating body and mind in the resolution of attachment trauma and emotional/relational deficits. The World Health Organization in its 2018 International Classification of Diseases (ICD-11) now recognizes the new diagnosis of Complex Post Traumatic Stress Disorder (C-PTSD). Consequently, training in how to work with developmental trauma and complex PTSD is more important than ever. NeuroAffective Touch® addresses the effects of family abuse and neglect that are at the root of complex PTSD. 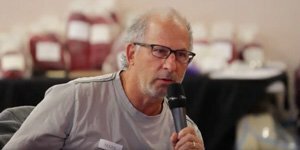 By communicating directly with the body at the nonverbal level where we have all received our first imprints, NeuroAffective Touch® treats childhood emotional and relational traumas that unconsciously shape our behavior and sense of identity.